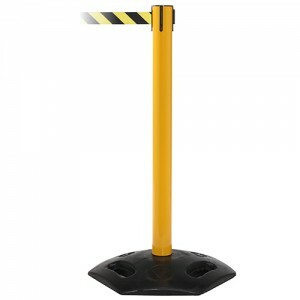 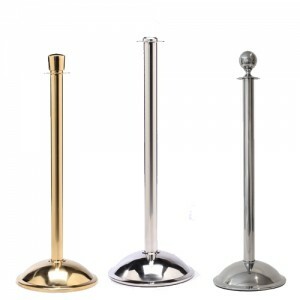 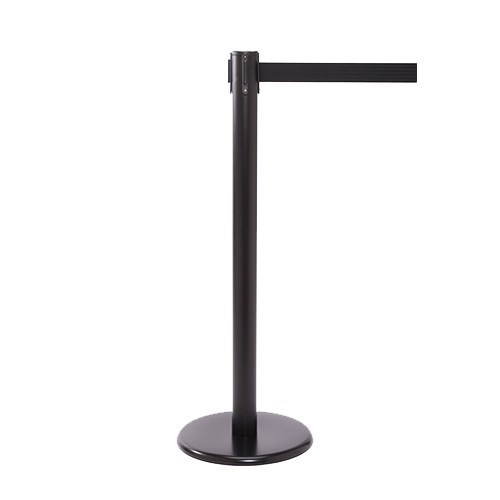 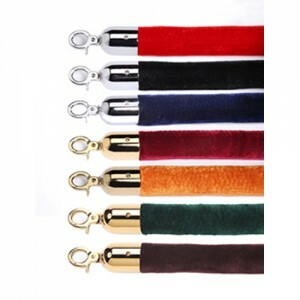 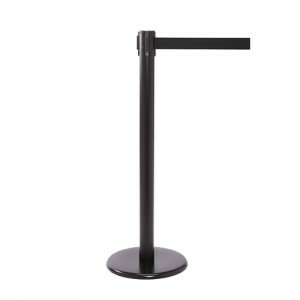 Metal or plastic portable posts, connected with chain or rope, will create orderly lines or designate “no access” areas at your site. 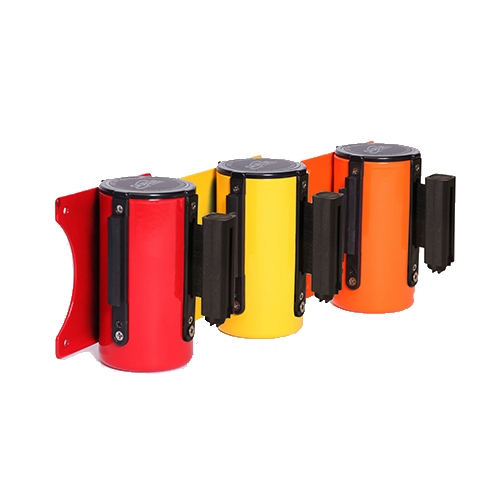 Perfect for Indoor or Outdoor Line Delineation! 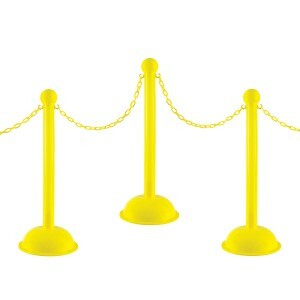 **Fluorescent Colors Available in Limited Quantities! 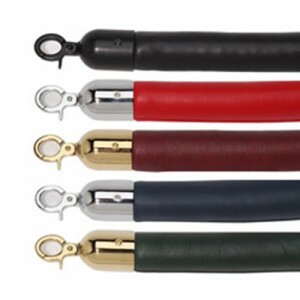 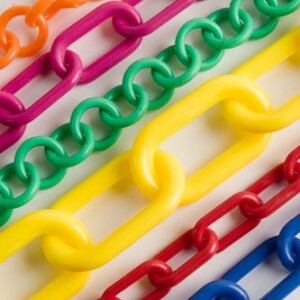 Visit our sister website for a complete line of plastic chain ready to order online!